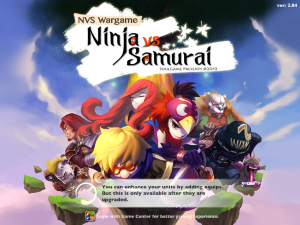 NVS Wargame: Ninja vs Samurai iPad Game Review: Tons of Fun! 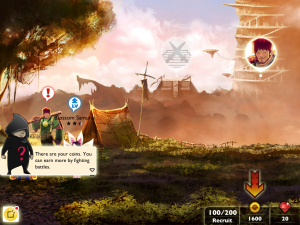 NVS Wargame: Ninja vs Samurai iPad Game Review– Tons of Fun! NVS Wargame: Ninja vs Samurai is an iPad game developed by SoulGame. This turn-based fighting game blends great graphics with an interesting storyline and strategic planning, and it’s quite a fun title! A universal app that’s designed for both iPad and iPhone, NVS Wargame: Ninja vs Samurai really is best experienced on the expansive screen of the iPad. The graphics are glorious, and the larger screen makes it easier to see the entire battlefield: this game is a must-play iPad title. There are a few minor quibbles. Some of the in-game dialogue seems a bit stilted and poorly constructed in places, making it a little hard to follow the story. However, the overall combat design of the game is pretty close to flawless. The main draw here, besides the excellent, turn-based combat mechanics, are the graphics. 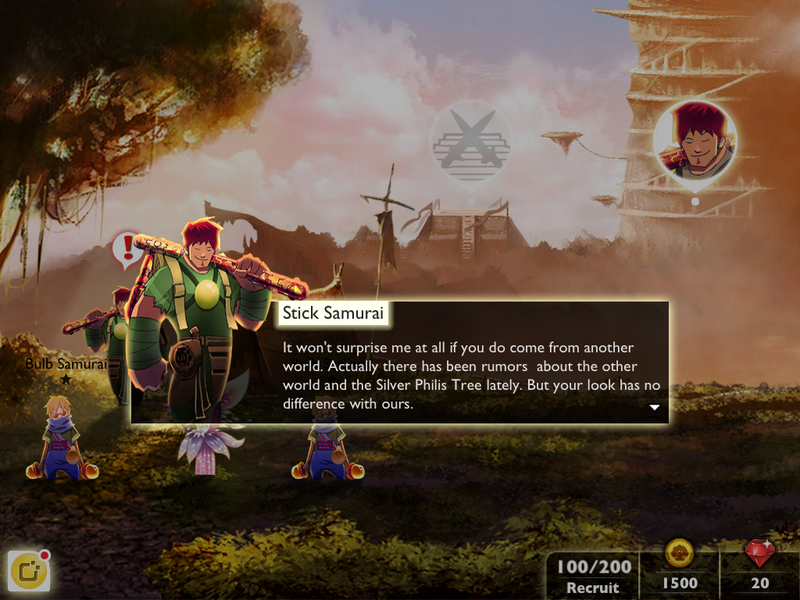 NVS Wargame: Ninja vs Samurai offers an eye-catching blend of anime-style line art in the character designs, paired with backgrounds and maps that have an almost watercolor-like quality about them. The graphics are simply superb, and really draw you into the game. Paired with these great graphics is a simple UI that makes planning your next move feel intuitive. While the game board may look a bit like the hexagons from Settlers of Catan, this game is far more action-packed! 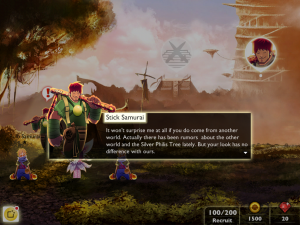 Featuring over 30 ninjas and samurais with special abilities, NVS Wargame: Ninja vs Samurai is a fun game that’s definitely worth checking out. There are over two dozen gorgeous maps to explore and tons of different ways to combine your troops, ensuring that you’ll never tire of the endless blends of turn-based battles that this game provides. Want to see more NVS Wargame: Ninja vs Samurai action? You can watch this video on YouTube! 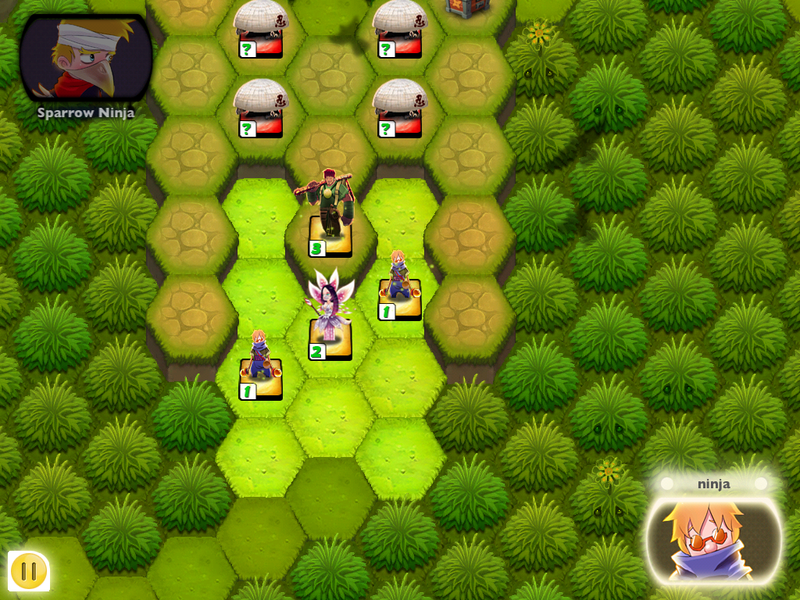 NVS Wargame: Ninja vs Samuraiis compatible with iPhone, iPod touch, and iPad. Requires iOS 5.0 or later. This app is optimized for iPhone 5.